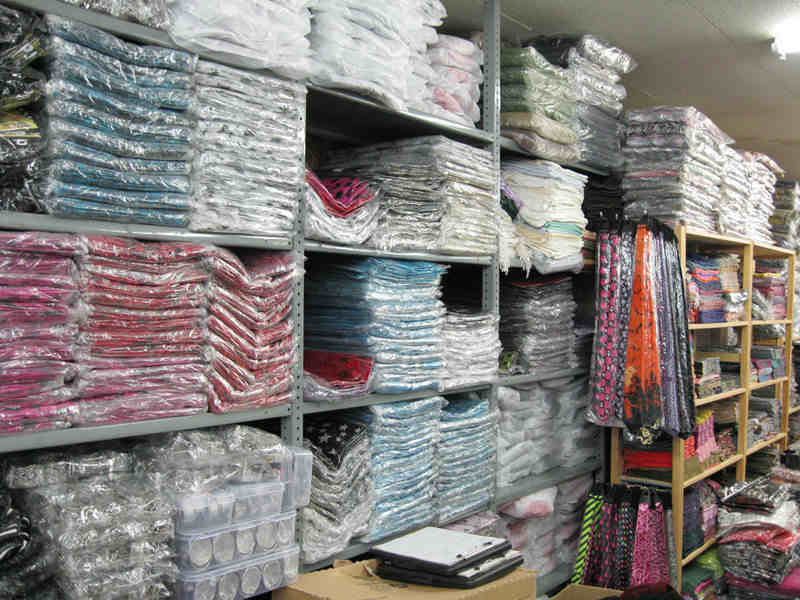 FASHION X FACTOR LIMITED IS A WHOLESALE COMPANY DEALING IN GOTHIC, MEDIEVAL, ETHNIC AND HIPPY CLOTHING. 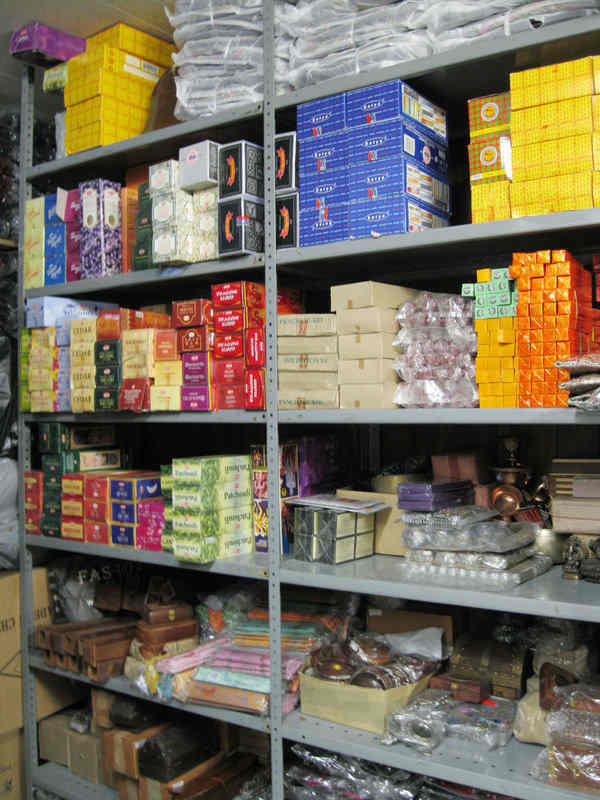 WE ALSO DEAL IN COTTON SCARVES, VISCOSE SCARVES, WOOLEN SCARVES, INCENSE (NAG CHAMPA, HEM, INCENSE HOLDERS ETC. ), HANDICRAFTS (BRASS FIGURES, THROWS ETC.) COSTUME JEWELLERY, ETHNIC/HIPPY BAGS, GOTHIC/ALTERNATIVE BAGS, ACCESSORIES AND GIFTS. ESTABLISHED IN FEBURARY 2006 IN LONDON, FASHION X FACTOR IS A SISTER COMPANY OF GERMAN COMPANY "BAERES GMBH" ESTABLISHED IN 1992. WE HAVE OVER 20 YEARS OF EXPERIENCE IN OUR BUSINESS. 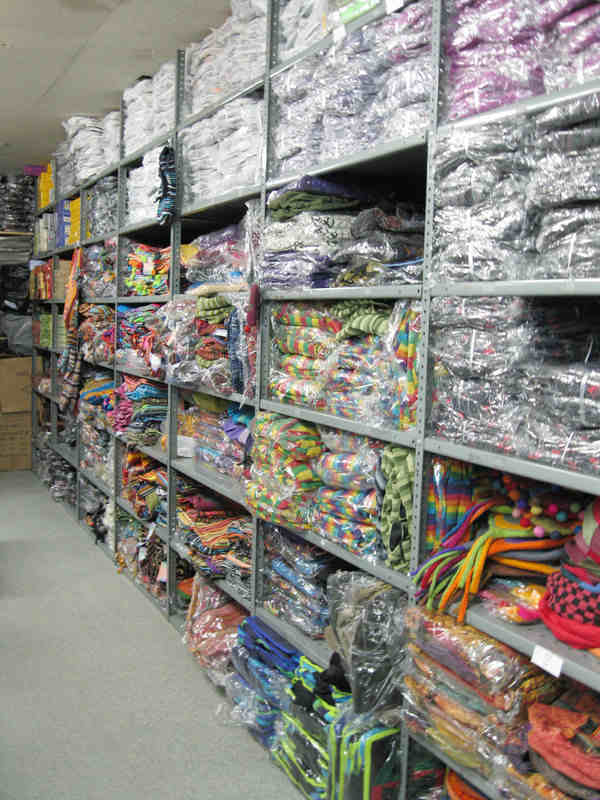 WE HAVE OUR OWN PRODUCTION UNITS IN INDIA AND TRAVEL TO OTHER PARTS OF THE WORLD TO GET A UNIQUE SELECTION THROUGHOUT THE YEAR. WE AIM TO BE UNIQUE IN OUR COLLECTION. WE ALWAYS TRY TO GIVE BEST POSSIBLE SERVICE TO ALL OUR CUSTOMERS.